Exciting news is at hand. Telstra and Microsoft have today announced Telstra Calling for Office 365! 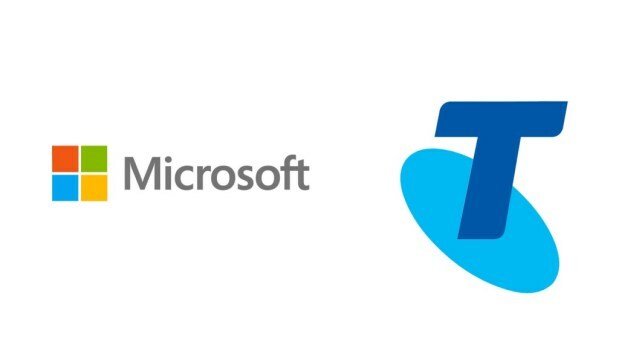 As of today’s announcement, this will no longer be a requirement – you will be able to obtain (or port) phone numbers directly from Microsoft/Telstra. This has been on the road map for quite some time, so it’s great to see this finally being an option in Australia. This entry was posted in Microsoft Phone System, Skype for Business. Bookmark the permalink.